Adam Kruk is a film critic, journalist and lecturer. Adam Mickiewicz graduated in Poznan University (2008), studied also at Jagiellonian University in Krakow (2004-2005) and Universita della Calabria in Cosenza (2007). Lecturer and workshop leader at University of Lower Silesia, Film Academy, Academy of Polish Film, and others. Author of articles and interviews published in Polish (‘Kino’, ‘Film’, ‘Ekrany’, ‘Kwartalnik Filmowy’, ‘Dwutygodnik’, ‘Filmweb’) and international press (‘Images’, ‘Iskusstvo Kino’, ‘Schegge’), reporter from film festivals (Venice, Berlin, San Sebestian). Co-author of several books on film, art and culture, winner of Krzysztof Metrak Award for best young Polish film critic (2012). Employee of Associazione Universitaria Koiné on Bologna University (2012-2013) and Jan Nowak-Jezioranski College of Eastern Europe (2008-2010). Editor of ‘Flaneur Kulturalny’ show for National Audiovisual Institute (2011-2012). 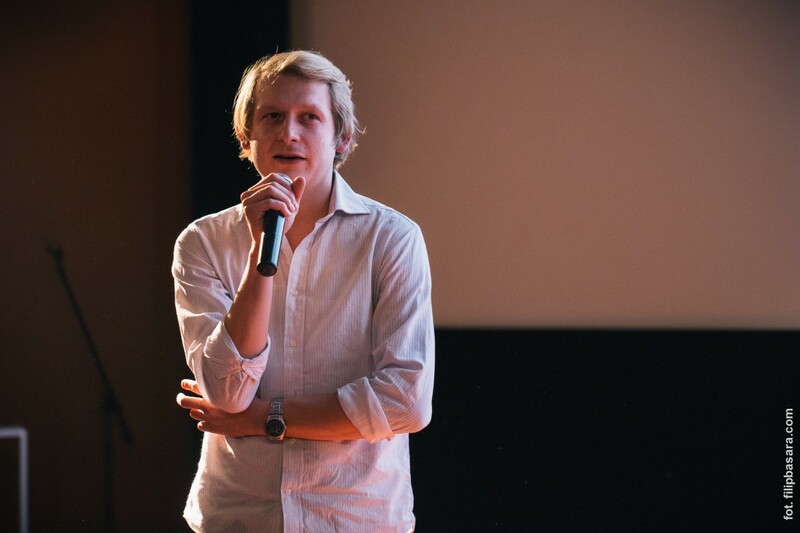 Coordinator of Polish Cinema for Beginners project (since 2012). Member of Dante Alighieri Association and Wroclaw Film Foundation.